Founded in 1952 by Mario Briccola. 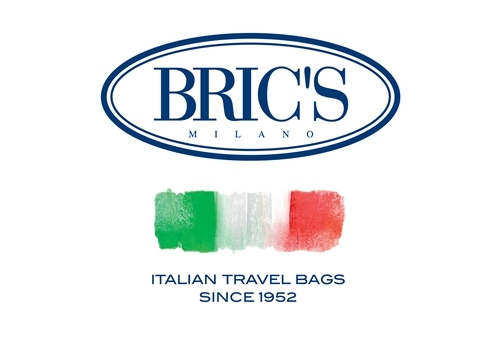 BRIC'S has been hand-crafting travel bags and fine Italian leather goods for over 60 years. With its core values of quality, artistry, attention to detail, Italian style, function, fashion, aesthetics and reliability, BRIC’S has grown into one of the premier luxury travel brands in the world today.